As a member, you become a part of the NSAI songwriter community! Create your very own member profile page complete with a headshot, bio and a couple of your original songs. You will have the ability to communicate with other members through messaging and page comments. Additionally, your NSAI accolades will be listed on your page for everyone to see. 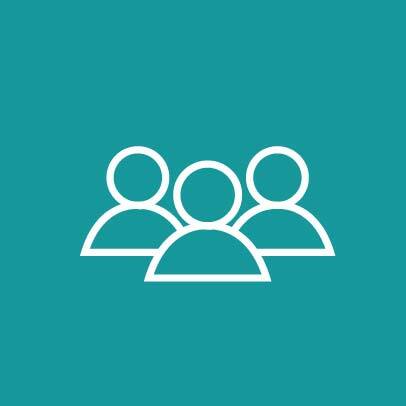 Using our searchable member database, you have the ability meet other members and find fellow co-writers in your own hometown area from the comfort of your own home!